Make Each Room Pop with a Custom Built in Bookcase, Wood Flooring or Custom Trim Work. Looking to Update that Foyer, Laundry Room or Outdated Fireplace? Call Southampton to Help Bring Your Home into Today! Looking to Paint All Your First Floor Trim White? Looking to Replace All Your Six Panel Doors with New? 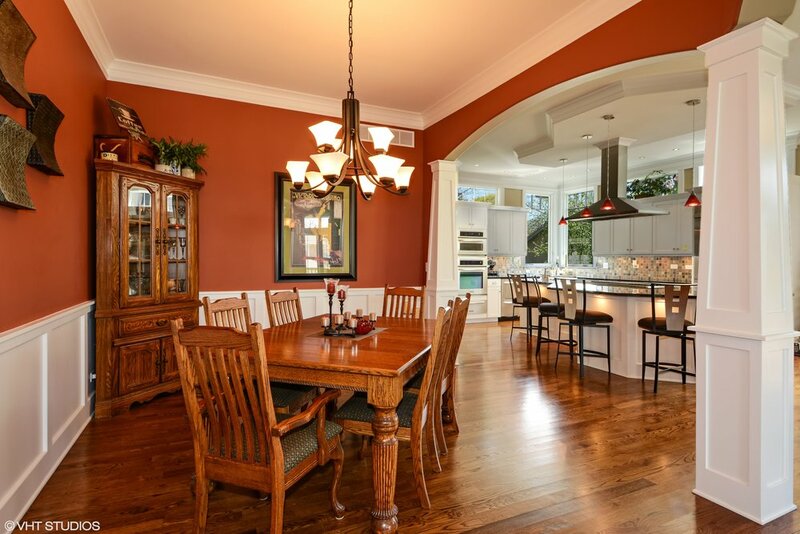 Southampton is Your One Stop Shop for Home Updating & Remodeling for Preparing a Home for Sale or Personal Enjoyment. Call Today for a Free Quote! Southampton Specializes in Custom Designed Kitchens, Bathrooms & Finished Basements in Northern Illinois. Over the Past 30 Years Southampton Has Completed Hundreds of New Construction Homes and Remodels. Take A Look at a Few of Our Favorites and Visit Our Houzz Page for Even More! 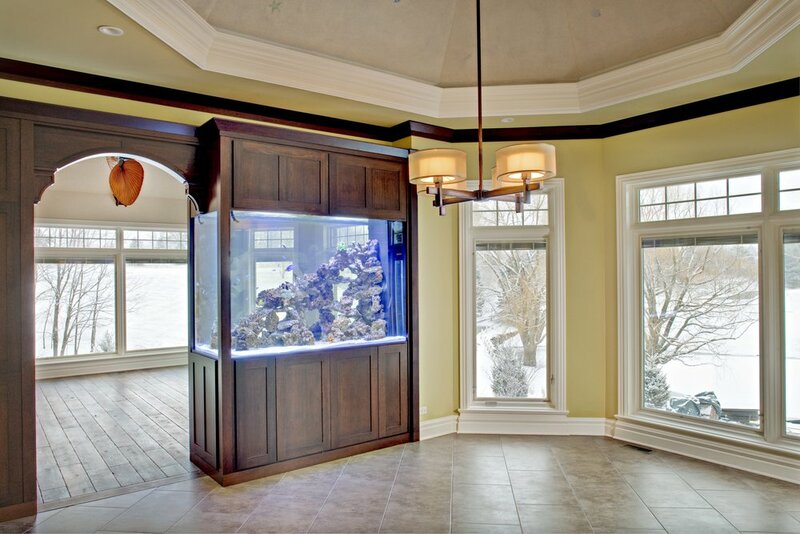 Thinking of Remodeling or Designing a Custom Home? Give us a Call, We Would be Happy to Help. "Working with Southampton was Seamless." They are excellent listeners who incorporate what you envision into your home. Their attention to detail and their excellent follow-up made the process work. We would highly recommend them to anyone who is looking for an outstanding home! TURN WHAT YOU HAVE, INTO WHAT YOU WANT! 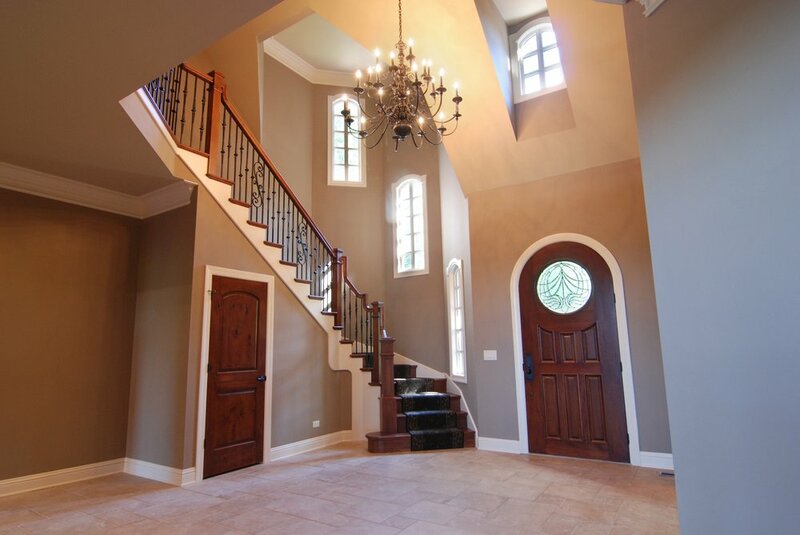 CUSTOM DESIGNED INTERIOR RENOVATIONS AND REMODELING BASED IN GENEVA IL. 60134. SOUTHAMPTON IS EXPERIENCED IN ENTIRE HOME REMODELING AND ADDITIONS. SERVICING THE NORTHERN ILLINOIS AREA, SOUTHAMPTON IS YOUR GO TO CUSTOM HOME BUILDER FOR HOME REMODELING. ST. CHARLES. GLEN ELLYN. HINSDALE. OAK BROOK. BATAVIA.